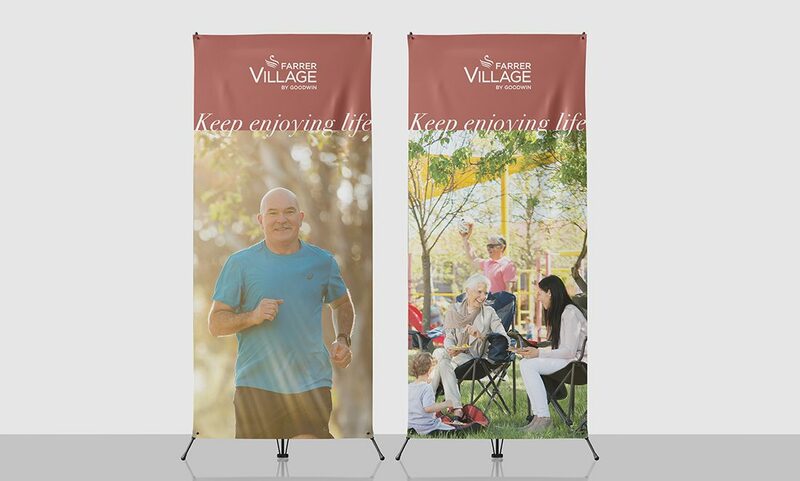 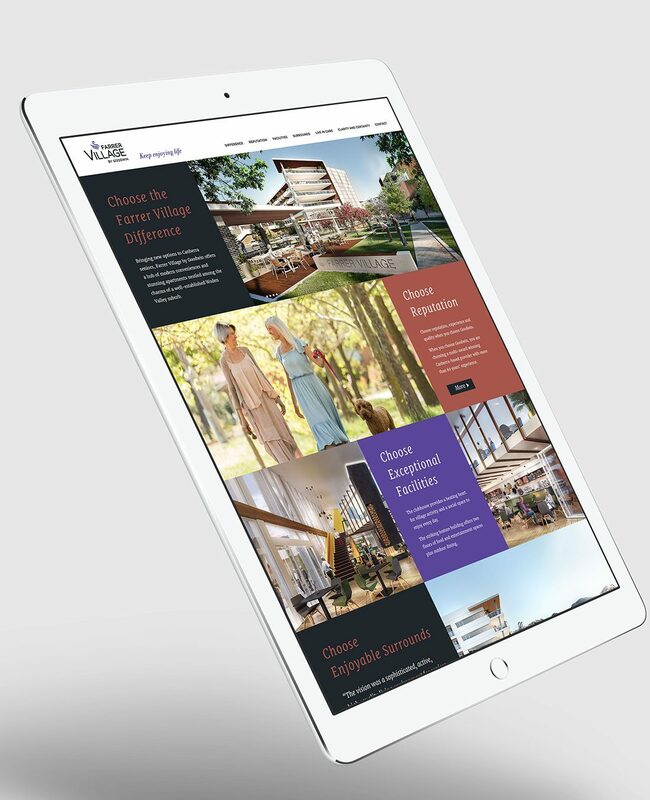 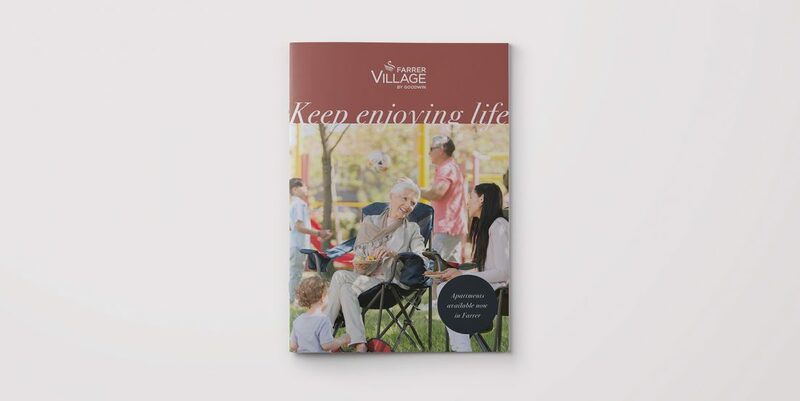 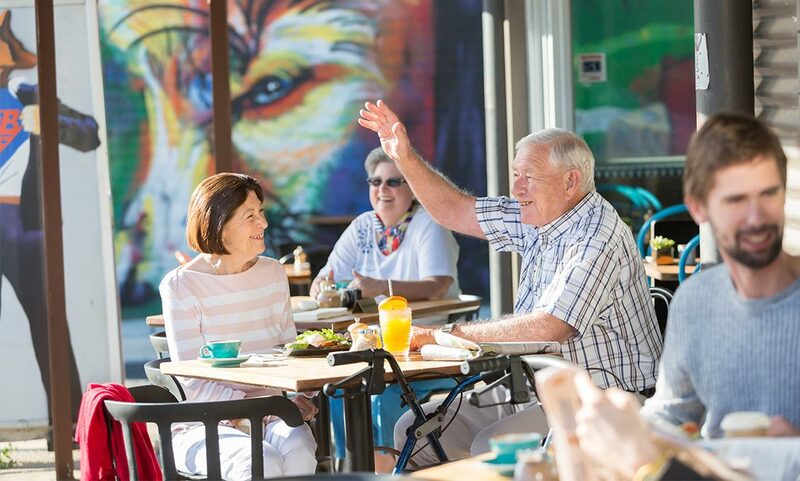 TMA developed the brand and website for Farrer Village by Goodwin, a residential development for seniors. 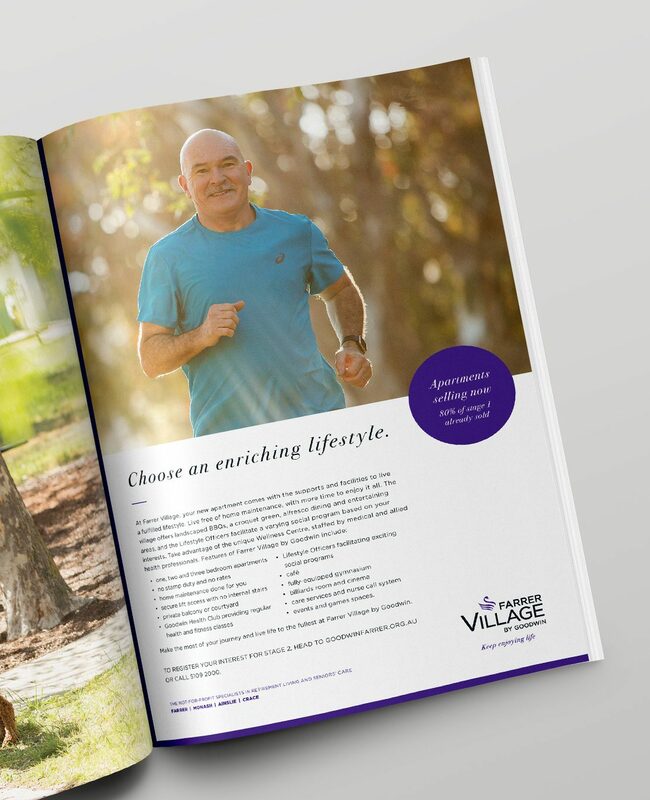 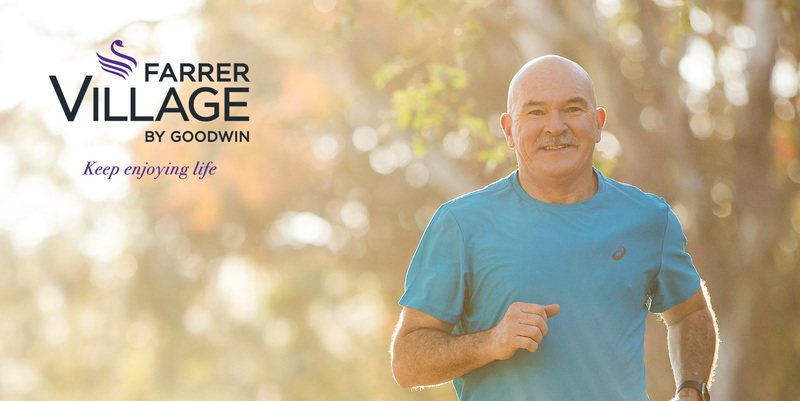 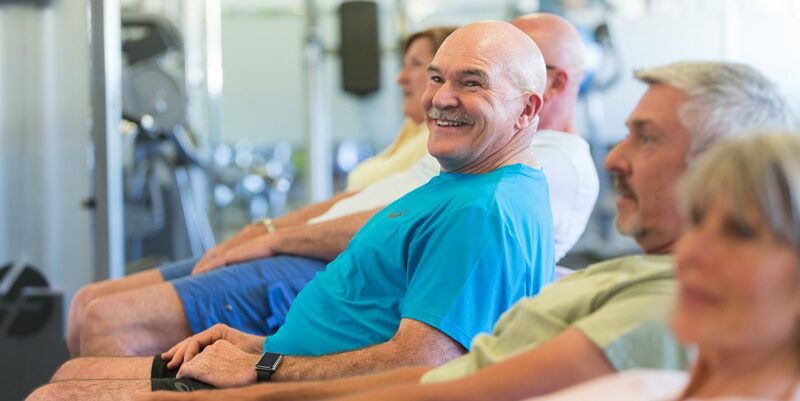 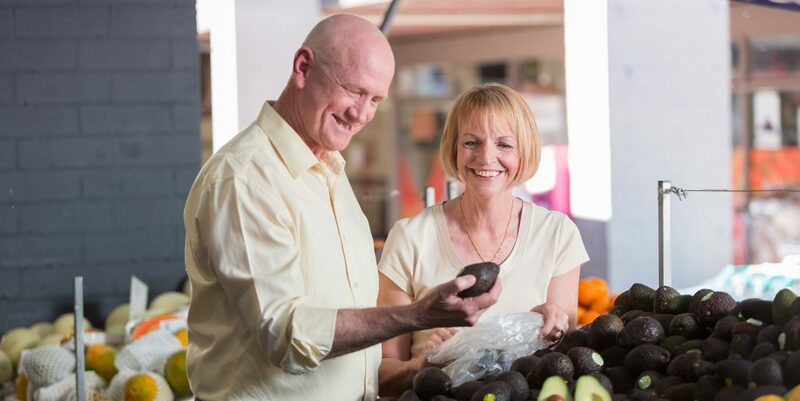 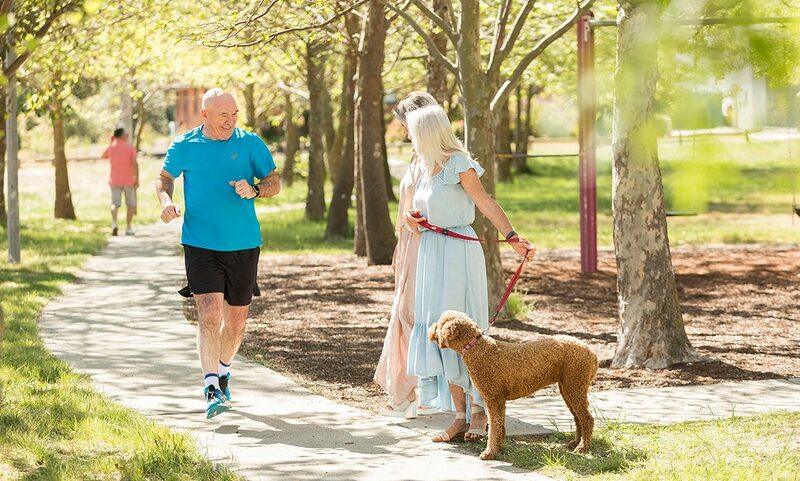 This included the design and production of brand collateral across print, digital and TV, including a TVC featuring Australian marathon runner Robert de Castella. 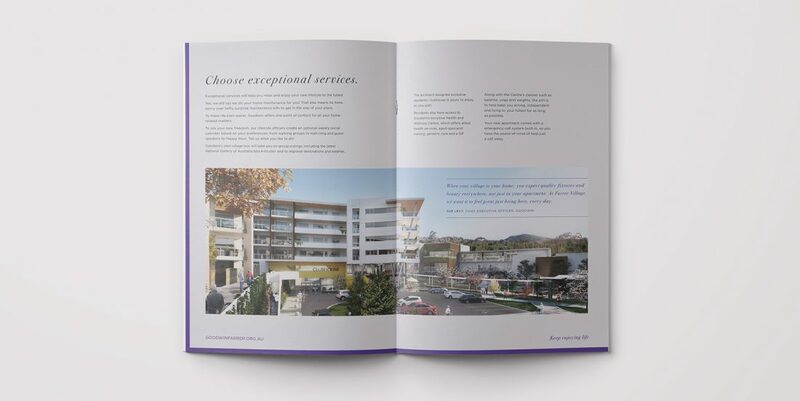 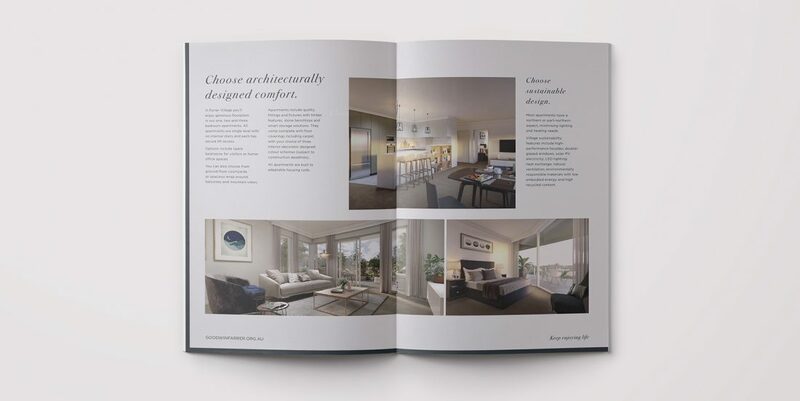 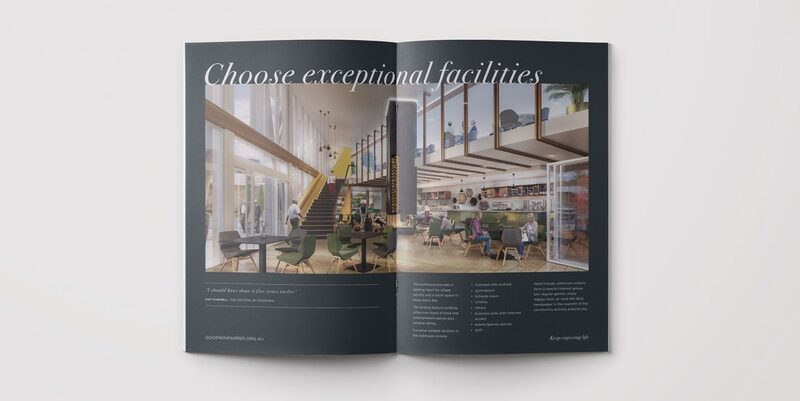 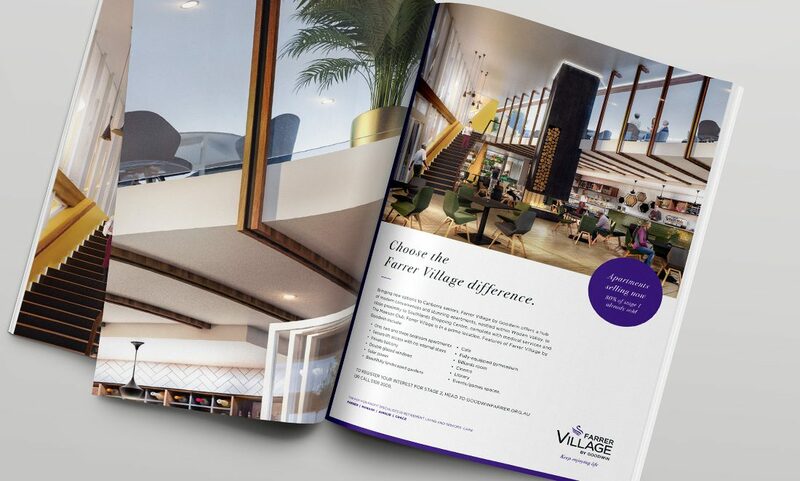 The success of the Farrer Village campaign led to TMA being approached to coordinate the marketing for The Central, Goodwin’s development in Crace.